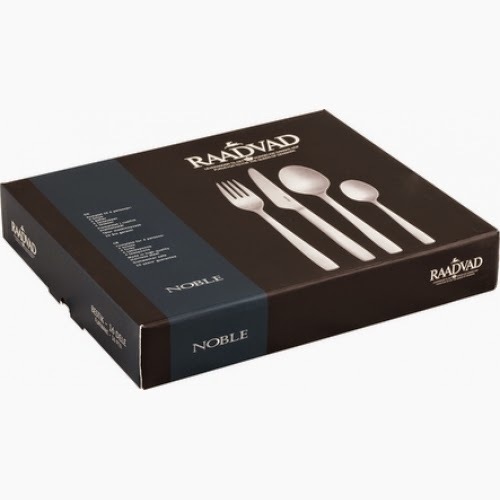 Classic cutlery from Raadvad is contemporary and elegant design, inspired by the special eggs in "Guillemot" (Latin: Uria aalge). The pear-shaped design of the eggs makes them not roll down the steep rock faces where the bird nest is. 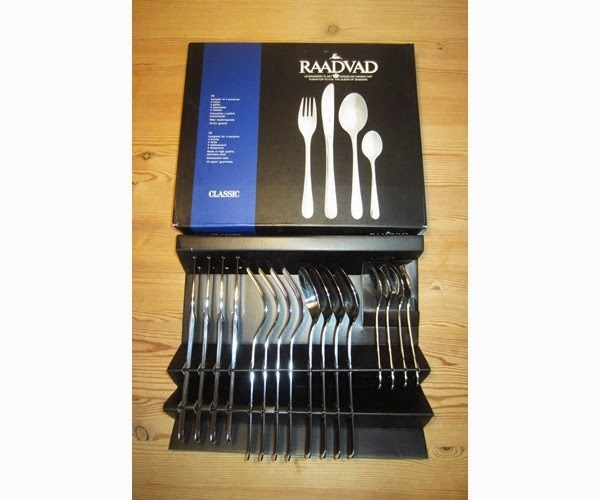 The Eggs beautiful shape has inspired the designer, “Tobias Jacobsen” to create this unique cutlery for Raadvad. 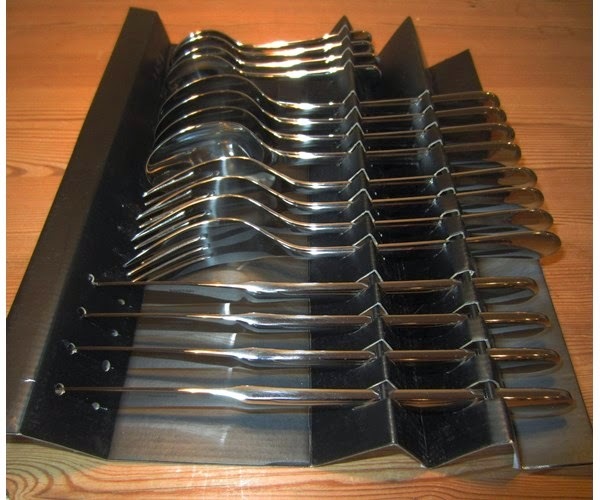 The series is created from both a design and functional approach, where the size of the cutlery, for example, is tailored to the current plate diameter of 26-28 cm. 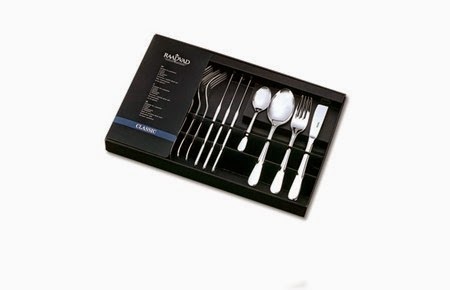 All parts are made of stainless high-grade steel. Comes in a gift package.